Deliciousness, cubed.Perfect as a ready-to-eat snack on-the-go or a rock solid foundation for a delicious meal. 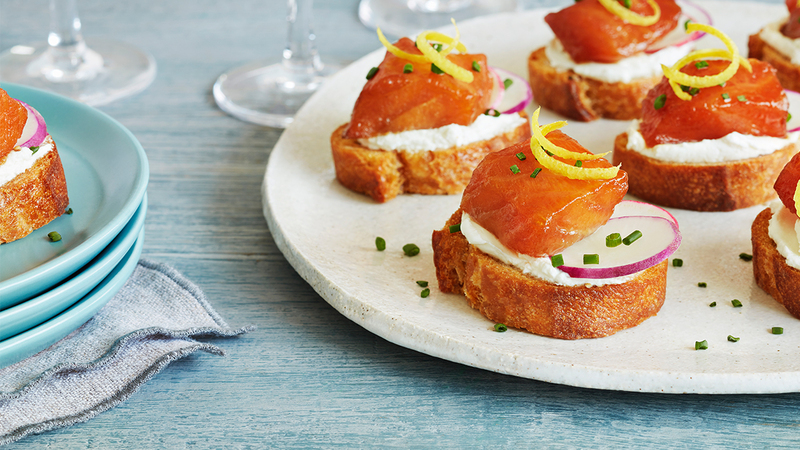 These smoked salmon cubes are versatile and deeply flavorful. Coated in a delicate maple brown sugar blend and smoked in a light hardwood combination, these bites are delightfully enticing.